I have just finished watching the new Superman and the scores reminded me when i was very young, nga mag banganga gyud tawon mi bahala ug sa plaza ra mi manan-aw sa una. I bet you have your favorite movie scores and soundtrack, my favorite of all time is the theme from the movie Magnificent Seven. my favorite movie of all time..
somewhere in time is a classic time travel romance movie. i saw this one when i was still in high school. 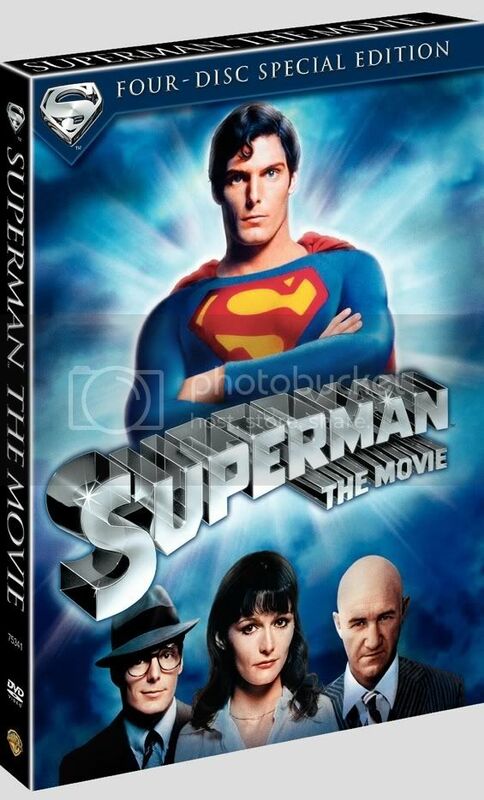 Christopher Reeves, the famous Clark Kent of Superman, plays a playwright who falls inlove with a photograph of a young woman from the past. i've been looking for a dvd copy of this movie, my collection wouldn't be complete without this one. i really love this movie. HAHAHA... NAA KO ANA SA PINAS.. I have lots of them but one of them is "What is a Youth?" from Romeo and Juliet. That one where the score was by Nino Rota. More recently, I also like Moby's "Extreme Ways." Belle, apil sa "Extreme Ways" manglimbawot ka? Anyway, the "Belleville Rendezvous" from the "Triplets from Belleville" is also quite good...well, interesting. My favorite movie theme was from the movie, Braveheart, starring Mel Gibson. basta James Horner Dodong nindot gyud!!!! Celine Dion's My Heart Will Go on was exquisite for the movie, Titanic. Iris from the movie "City of Angels"
Hello Happy........you makes me like you..."HAPPY"
I like Kevin Bacon, he looks good. Heres one "If You Leave" with some video clips. The theme of this one is Ron and Hermione--from Harry Potter. I wonder why, but after I posted that video, i can't open youtube anymore. I can open the web but I can't watch video from there. Good boy who reads books!